No. The amounts you see on our pricing page are the flat monthly rate for the firm. 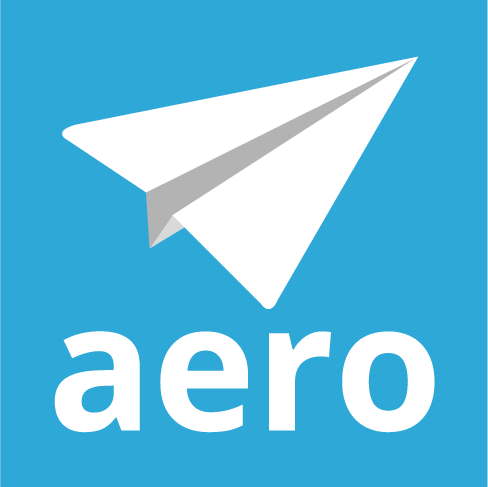 Does Aero sync with the QuickBooks Online Accountant Practice Management?